Welcome to the HMS Team 8Black website! We hope you will find this site a useful communication tool between school and home. Please see below for current announcements or select from the page tabs above to navigate. The language arts classes are discussing with your children an Academic Integrity presentation. Below is the link to the presentation for your viewing. We ask that you and your child sign the Agreement Form that was sent home. We have scheduled Mazzio's night for Monday, November 26. Please come out and support our team from 5:00-9:00pm (Delivery and carryout will count). 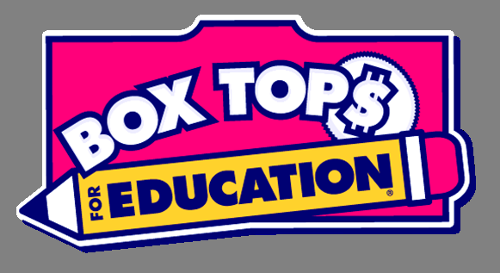 ​BOX TOPS FOR EDUCATION- PLEASE COLLECT DURING THE SCHOOL YEAR. OUR TEAM WILL HAVE CONTESTS. THANK YOU.